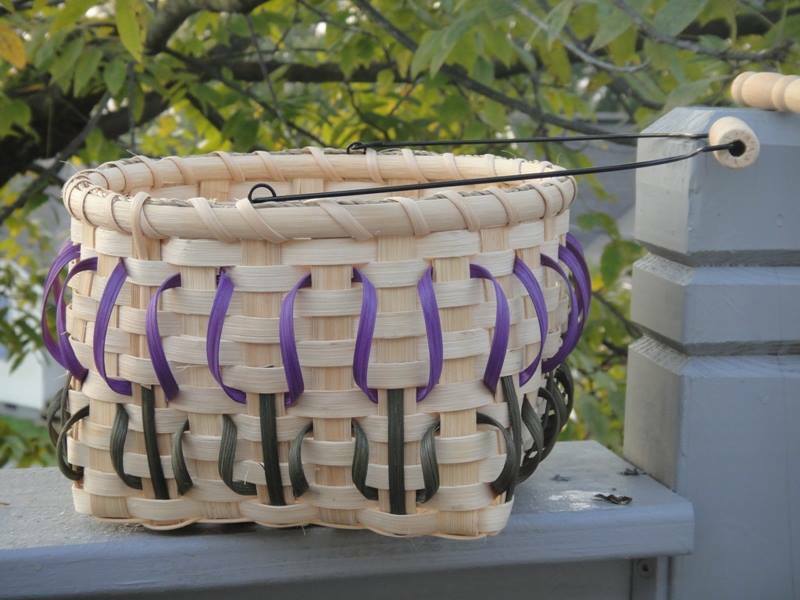 On February 19 and February 20, Katie Avrim will be conducting her monthly basket class, this month featuring the "Gathering Basket". Get ready for spring and Easter a little early this year with a gathering basket that is finished with tulips. 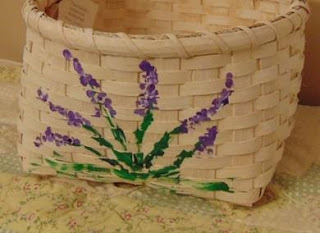 The square-based basket has a swing handle and features embellished tulip flowers added after the basket is finished. Don't like the tulips? Leave it plain or with lots of color accents, or it can be whitewashed and flowers can be painted on. The choice is yours! Class fee is $45.00, to make the basket, including the embellished tulip weaving. All materials, use of tools and instruction is included in the price. Just wear comfortable clothes, bring or borrow an apron, bring a lunch and beverage and plan on having lots of laughs while you make a basket that is great all year long. Class starts at 10:30am and will most likely run until approximately 4:30pm. 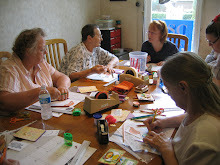 Each class is limited to 6 students.